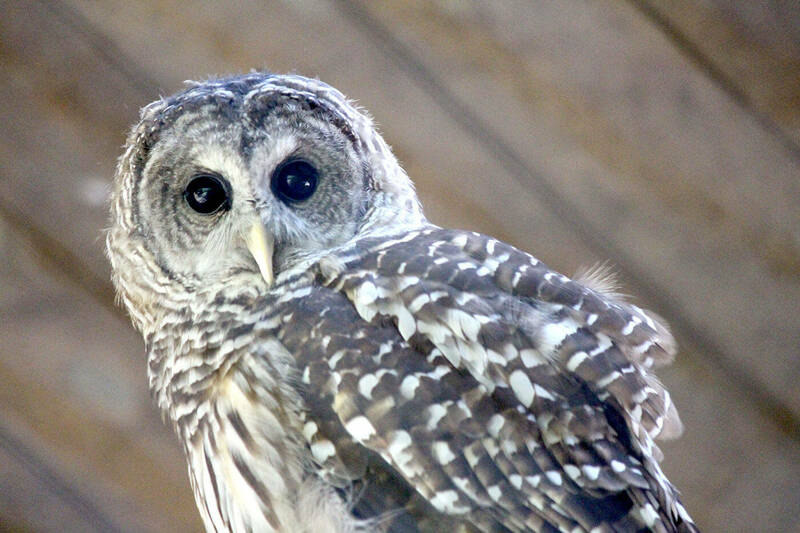 Enjoy the great outdoors while learning about North American Wildlife. 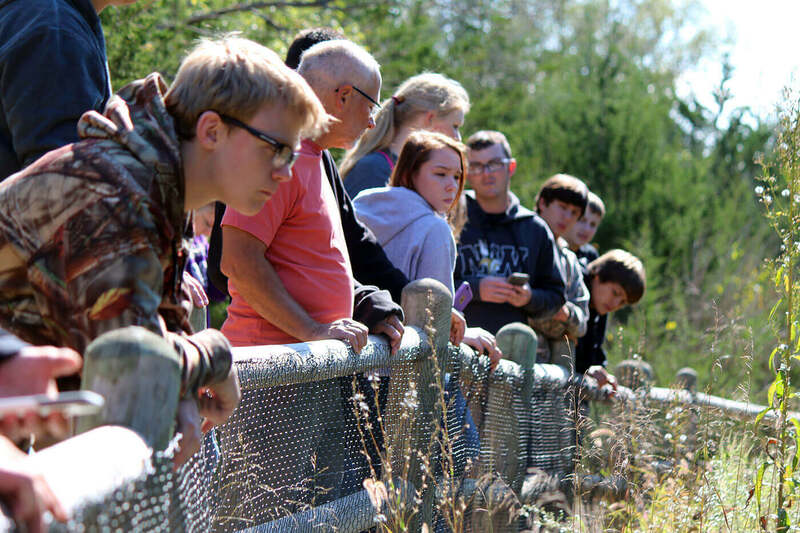 Scout programs at Wildlife Safari Park are a unique way to experience Nebraska without traveling from the Platte to the Panhandle. Programs consist of Scout Badge Classes, Scout Days, Citizen Science Workshops, overnights and more. Bring your troop and experience the Great Plains. July 13, 2019 9:00 a.m. to 4:00 p.m.
Wildlife Safari Park 9:00 a.m. to Noon. SAC 1:00 p.m. to 4:00 p.m.
August 10, 2019 9:00 a.m. to 4:00 p.m.
Lee G. Simmons Conservation Park and Wildlife Safari, together with Strategic Air Command and Aerospace Museum, are inviting all scout troops, 4H clubs, youth groups and other small groups to learn about Nebraska using Geocaches. Discover planes and the Great Plains through creative navigating and orienteering into an adventurous GPS-directed game of hide-and-seek. What better way to work toward a badge than to go on an adventure at the Park? Join us on a quest to answer questions like: How do animals adapt to habitat loss? How should I pack a day pack? And What can we do to help the environment? Scout classes are two hours longs and can be booked on Saturday or Sunday at 10:00 a.m or 2:00 p.m. Scout classes are $15 per person, including adults. Fee covers Scout class and admission to Wildlife Safari Park for the day. 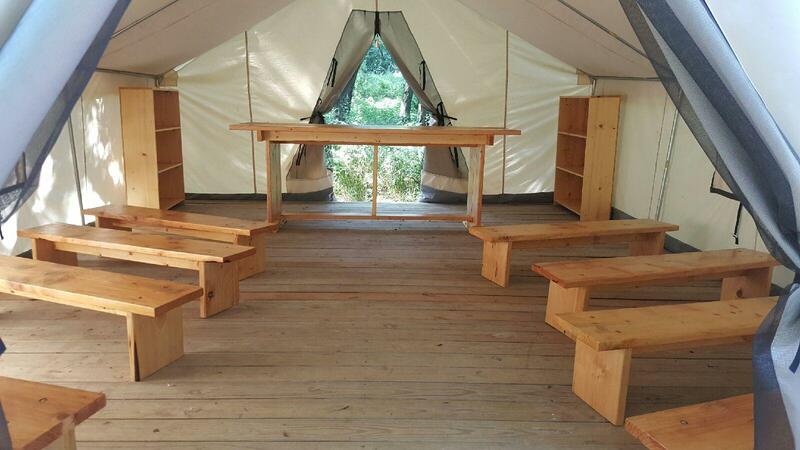 If booking with a campout, Scout classes are $12 per scout and adults are free. A three week's notice and a minimum of five participants are required. Please contact the Education Department at (402) 738-2092 or scouts@OmahaZoo.com for more information. Scout Badge Sundays are pre-arranged classes for Girl Scouts, Scouts BSA, and American Heritage Girls aimed at individual scouts and troops. Classes are scheduled one Sunday each month from 2:00 p.m. - 4:00 p.m. and highlight specific badge requirements. Each month a different program is featured. Coming Soon! Check back for more info. Wildlife Safari Park offers Citizen Science programs from monarch tagging to amphibian and water conservation. Programs can be reserved at Omaha's Henry Doorly Zoo & Aquarium or at the Lee G. Simmons Conservation Park and Wildlife Safari. Both locations offer classes and workshops. Citizen Science programs are where scouts and adults help make important discoveries. Take an epic journey with monarchs or leap and learn with frogs and toads! You and your troops can be a part of helping better understand the world around us. Reserve your workshop today by calling 402-738-2092 or contact educate@omahazoo.com. More information can be found by clicking here. Open your scouts’ eyes to what they can do in their own backyards! Scouting is all about the "Great Outdoors". 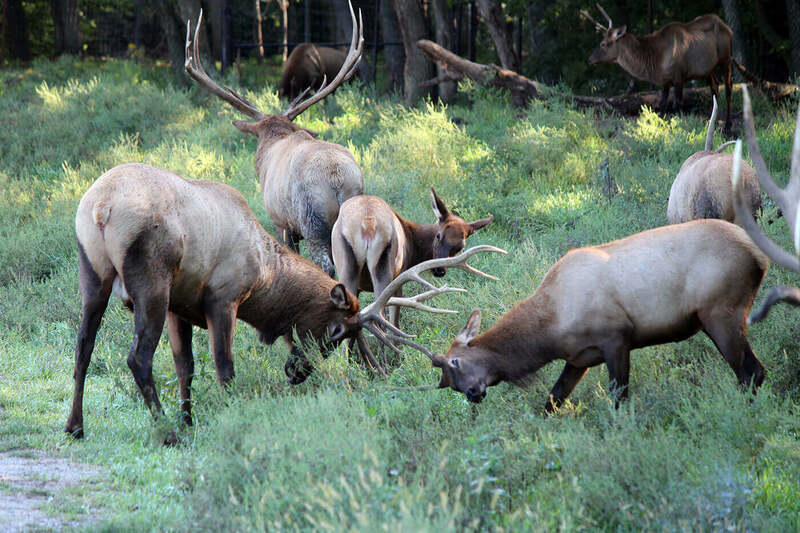 Join us for a Wildlife Safari Park Campout and experience Nebraska like you never have before. Scouts can sleep in canvas tents on cots or bring your own tent. 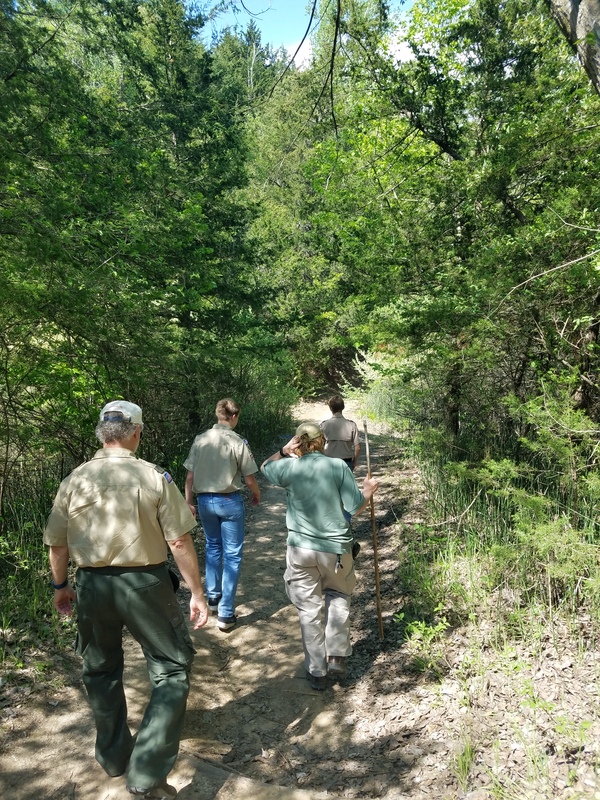 Experienced Campout Leaders will guide your troop on an evening hike where they will learn about native Nebraska animals. Then gather around the campfire, eat s'mores and see the stars away from the city lights. The cost is $40.00 per camper and includes breakfast, admission to Wildlife Safari Park for the following day and a visit from one of our animal ambassadors. Extra food and drink (non-alcoholic) can be brought in to the park during your overnight. A minimum of 15 campers is required for a private event. For smaller groups see our Group Campouts - click here. Please contact the Education Department at (402) 738-2058 or select the button below for more information. Does your troop or pack need to complete a Service Learning Project for the year? We'd love to have you come and help us at the Park! Groups can pick up trash, pull cedar trees, help with trail maintainance and must more. Contact our Scout Coordinator today to see about what you can do to help us: (402)738-2092 or contact educate@omahazoo.com. Eagle Scout that are looking for a project are welcome to contact our Scout Coordinator to see about projects needed at the Wildlife Safari Park. Previous projects have been building work tables and benches, constructing tent platforms, creating rabbit hutches and nesting boxes. Get more information by calling (402) 738-6908 or contact scouts@omahazoo.com.